Posted on May 22, 2014 by Becka in About. 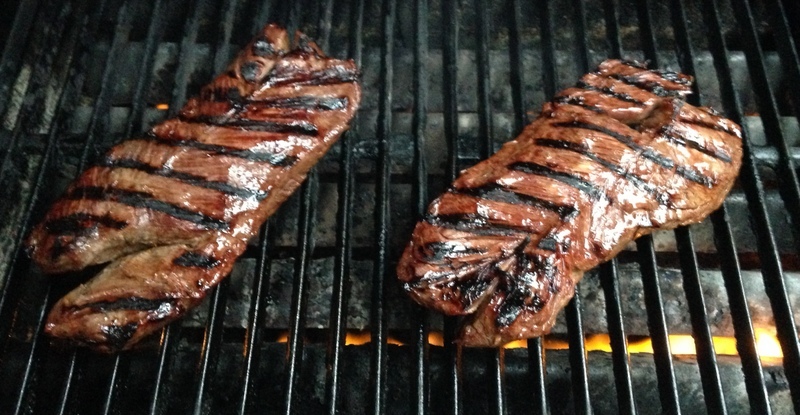 Sure, you’ve had flank, strip, and ribeye but what about the lesser-known hanger steak? If not, you’ve been missing out. This flavorful, slightly gamey cut of beef hangs down from the cow’s rib area, or plate, as its name implies. 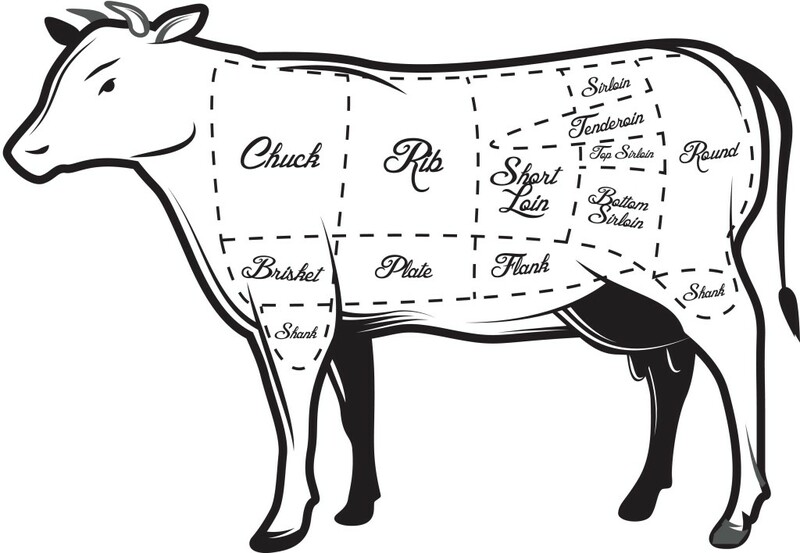 It is also known as the butcher’s steak because butchers used to keep it for themselves rather than sell it. That’s how good it is. In contrast to an extremely tender meat like a filet, a tough chewy membrane runs down the center of the hanger. You can cut it out before or after cooking; I prefer the latter. This gives you a larger piece of meat to cook rather than two thin strips, so you can be sure to hit that perfect medium rare doneness. When it comes to hanger steak, it’s best marinated and cooked over high heat. So grilling, broiling and pan-roasting are your best options here. 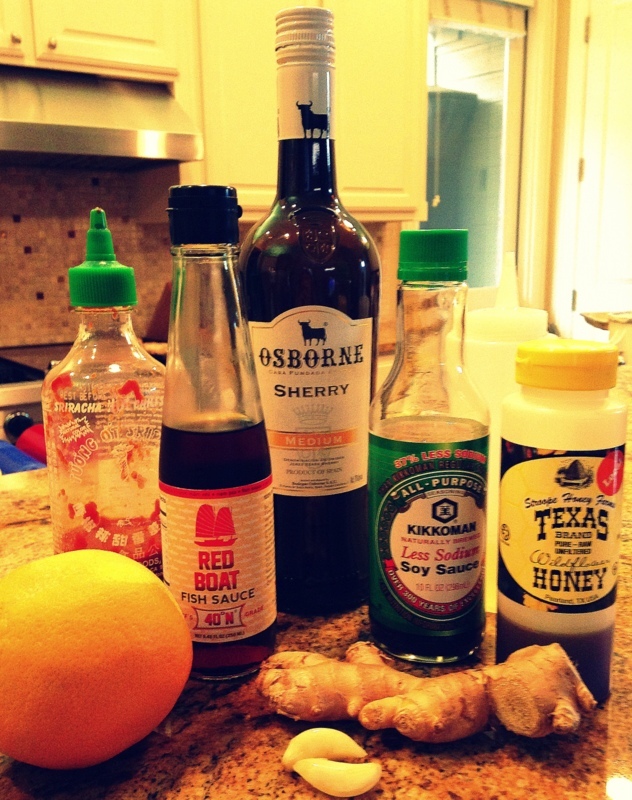 I like to go with an Asian marinade that has a little kick of citrus. And in the midst of summer, grilling is a great option. It’s important, as with any protein, to let it rest at least 5-10 minutes under tented foil after coming off the grill. This allows the juices to redistribute in the meat, giving you tender, flavorful and juicy steak. Then just cut on either side of the membrane to remove that portion. A few long slices against the grain and you’re ready to sink your teeth into something special. The next time you’re perusing the meat market at your grocery store, do a little searching for that hanger steak. If you don’t see it in the case, now you know the butcher’s little secret.